I hope everyone had a great Christmas! I'm so tired from everything that has been going on, I think I just need a few days to catch up on sleep! 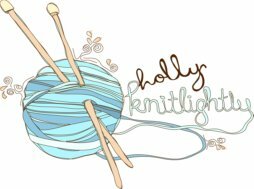 There are still a few things that I have to do before the new year, but I'm all caught up with my knitting! Finally! 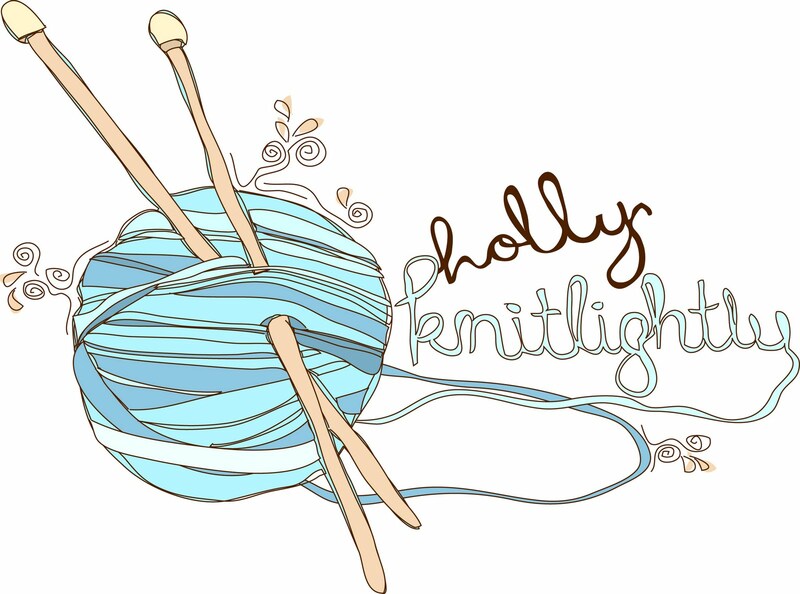 There were a few times I was knitting late into the night (Like, 4am late... ah.) but I'm so happy to have everything finished. Now it's time to knit myself a few pairs of chunky socks/slippers to reward myself! I still owe you guys some posts about my birthday, and I want to do some posts about Christmas, too. My camera is filled with tons of photos that I need to share! Some are from a few months ago, ha. Hopefully in the new year I'll be quicker about posting photos. I'm hoping to have a new iMac next year (my fingers are crossed! Help me out by buying something from my shop! bahaha.) and I'm hoping that it will motivate me to edit & post photos more frequently. Tonight I think Keith & I are just going to stay in and watch some movies or something. And hopefully I'll get a couple pairs of those chunky slippers made! (And post photos of the finished product! ha.) Hope you all have a great night! I just stumbled across this photo, but I wish I saw it sooner! I'm definitely going to make these next Christmas! Hope you had a lovely Holiday! I can't believe how fast this year went by. Hopefully the coming year brings all of us good things *cross your fingers*. Hope your holidays been great and phew 2011 is coming and quickkkk!